Deregulation of the German energy market required all energy providers to completely switch to the UN/EDIFACT standard for data exchange. New legal requirements and the need to remain competitive in an open market required a fl exible solution, which Rheinische Energie AG (rhenag) found in i‑effect®. The deadline for energy provides, which the Federal Network Agency (formerly RegTP) set, was the 1/Aug/2007. Over the course of the deregulation of the energy market, all electricity providers in Germany were required to bring their data exchange in line with the UN/EDIFACT standard. At fi rst, only registration and deregistration of network access, as well as meter readings had to be transmittable in EDIFACT format, and later network access invoices and advanced payment notices. This was done to guarantee transparency, open competition, and fair pricing. In order to bring the company in line with the new legal standards for energy utilities and to bring the company strategy into the IT department, an EDI software was required. 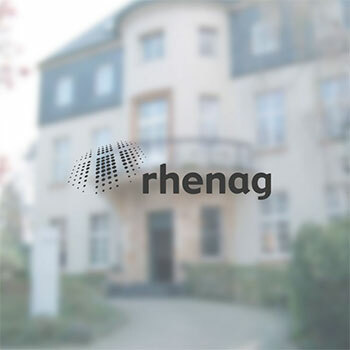 As rhenag looked for a fitting integration software solution, they also tested i‑effect® – and were convinced by the results: scaleable, low maintenance, and multi-client capable. An important feature was automated execution of business processes with EDI as well as the creation and shipment of customer invoices. Easy expansion was also important, because of the high number of communications partners and with the further deregulation of the gas market on the 1/Aug/2008 more changes would be expected. The modular solution i‑effect® enables automated data exchange over many communications channels, conversion of all UN/EDIFACT message types and subsets, as well as spooled data processing into all required formats. This makes set up and execution of company-wide business processes easier. i-effect was introduced for rhenag’s data processing center. 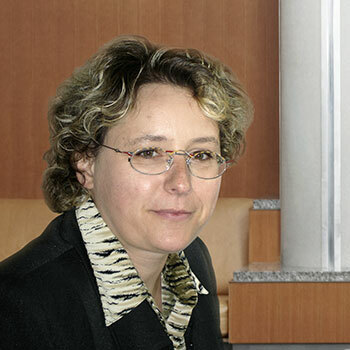 A cost-intensive and mainly infl exible outsourcing solution didn’t come into question for project manager Martina Kühnel. „The product must meet all our requirements and be cost effective.“ The energy utility uses i‑effect® to meet the requirements made on company processes because of deregulation in cooperation with other market partners, even for future changes. „Because many different communication partners often interpret the standards differently, new challenges and changes occur often. These have been solved to date, quickly and competently either by us or by the employees of menten GmbH.“ The industry solution has strengthened the productivity and specialization of the nation-ally active company rhenag. The industry solution has strengthened the productivity and specialization of the nation-ally active company rhenag. Invoice systems exchange thousands of structured information such as master data from cus-tomers, contracts, meter points, as well as registration and dereg-istration automatically. In total, almost 9000 EDIFACT messages are organized and handled every day with i‑effect®. „i-effect® is multifaceted, which is an added advantage. We use many mod-ules, which we didn’t plan on at fi rst. Because of new challenges and regulations we were able to see that the solution was already there,", she added. Conversion of spooled printer streams is one of the main aspects of this. Every month a spooled fi le is created from the computer system with ca. 32,000 individ-ual pages, which are then split by the *SPOOL module and converted into PDF format. PDF invoices will be automated and sent directly via email to customers or to a print shop to be printed.